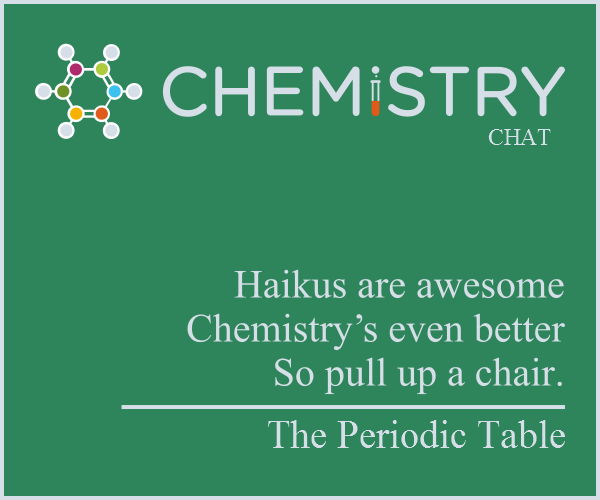 Since all of the substituents are in the para position, I immediately thought about the ability of those substituents to contribute electron density (through conjugation) to the ring and, therefore, the carbonyl group. Thus, I ruled out the p-methoxy and the p-toluene compounds since their conjugation effects lowers the electrophilicty of the carbonyl group. Since I knew that chloro groups are ortho-para directors in electrophilic aromatic substitution, I also concluded that the chloro group also donates electron density (as shown below) and should also be less reactive at the carbonyl group than the non-substituted benzene ester, which I concluded to be the most reactive compound. 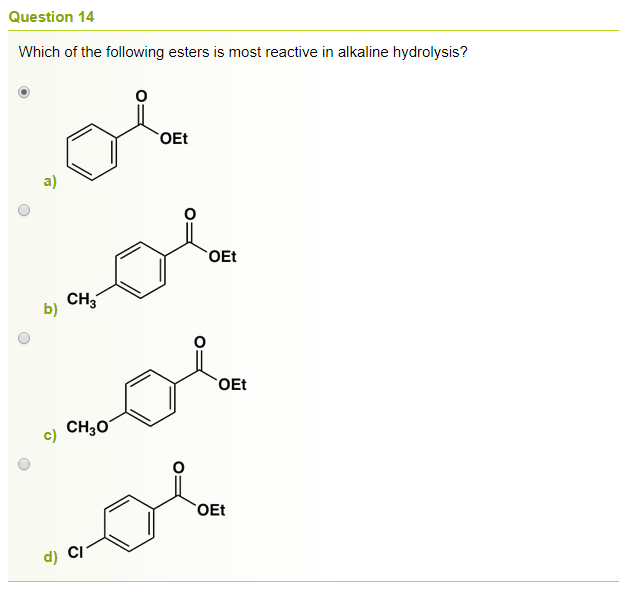 However, the answer key says that the p-chloro compound is the most reactive due to its electron-withdrawing abilities (which should be through induction only). However, wouldn't those effects be minimal in comparision to the conjugation effects, or does the large nature of chlorine's 3p orbital vs carbon's 2p orbital make conjugation mininmal? Clearly, you have not read benzene halogenation before. In the electrophilic substitution of halogens in a benzene ring, the halogen, taking Cl for example, deactivates the ring precisely because its inductive effect of withdrawing electron density from the benzene ring outweighs the resonance effect of Cl donating its lone pair into the ring. It is experimentally proven that chlorobenzenes are less reactive, and you can understand the reason why inductive effect outweighs the resonance effect as the Cl atom, being highly electronegative, is "not willing" to readily donate its lone pair of electrons into the ring; High nuclear charge causes Cl atom to hold tightly to its valence electrons, thus they are not available for donation. Also explains why Cl- ion is a weak conjugate base and weak nucleophile. Why m-hydroxybenzoic acid has higher acidity then p-hydroxybenzoic acid?